Got an Android phone or tablet? Bilingual or learning a language? Then LiteratIM is for you. 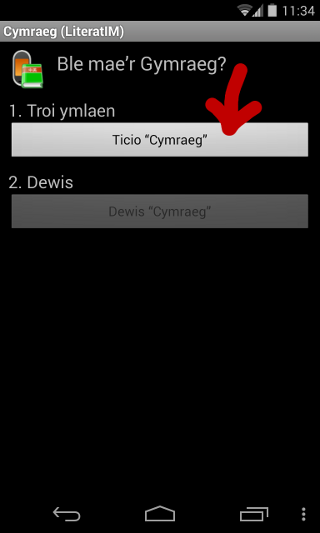 A predictive text keyboard powered by a bilingual dictionary, it works when you're texting, emailing or using your favourite apps, putting split-second word lookups at your fingertips. Just as you'd expect from predictive text, LiteratIM makes suggestions as you type, likeliest first. You choose the suggestion just by touching it, and it gets "pasted" in as if you'd typed the whole word or phrase. But LiteratIM is also bilingual. 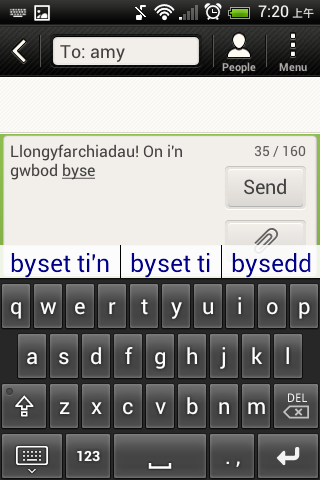 So you can type in one language and get suggestions in the other. This is great news for language learners: find a word you've forgotten in the time it takes you to type it in your native language. And even natively bilingual people don't remember every word in both languages instantly, so it's great for them too. Still not sure which word is right? Often a word can have different translations depending on context. No problem, just long-press the suggestions, and you get a list of full dictionary entries. Just press the one you choose to paste it into the text. 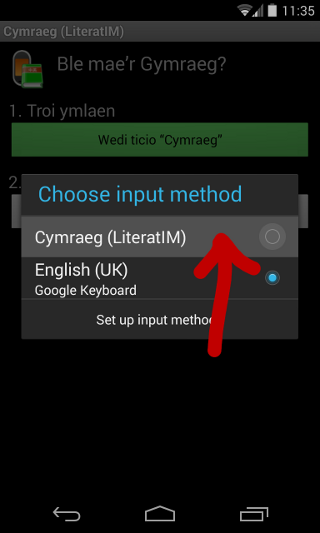 If you need even more assistance, LiteratIM can open a dedicated dictionary app or website with one touch. 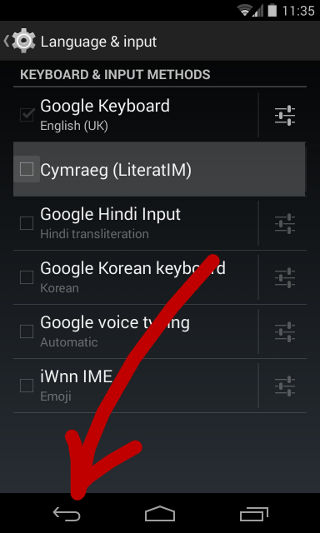 Because LiteratIM is an Android keyboard, it is available when you're emailing, or texting, or using any Android app to write text. It's just there and working automatically, every time you type. It's so convenient because it's always there — no need to reach for a dictionary. It's one of those simple little ideas that saves you time you didn't know you were wasting. If you're a language learner, you could save time every time you are stuck on a word. 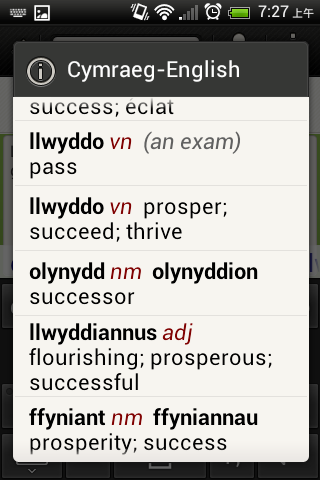 As this can happen hundreds of times a day, LiteratIM can easily make the difference between succeeding and giving up. The original creator of the app is a language learner himself, and the app has been designed to fulfil this constant need for vocab. So don't struggle on without it! 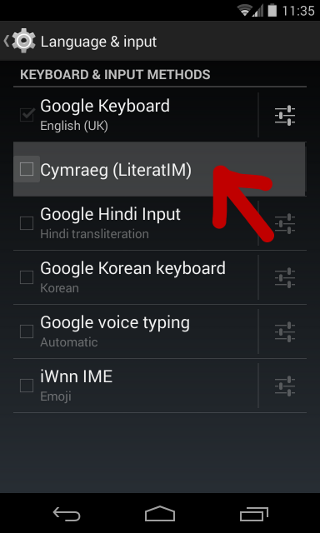 Download the app from Google Play using the following link: LiteratIM on Google Play. 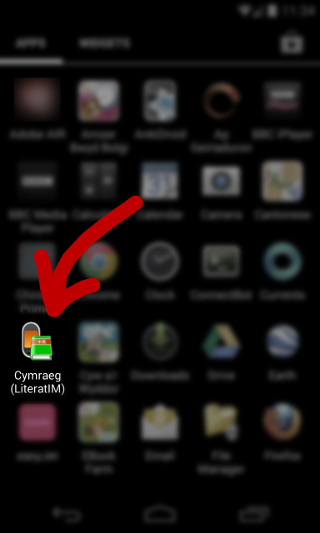 Alternatively, search for LiteratIM on Google Play from your Android device. The screens can look different on some phones or devices. 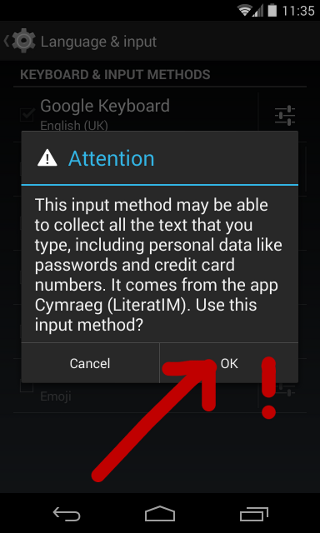 No information about users is collected through Literatim. 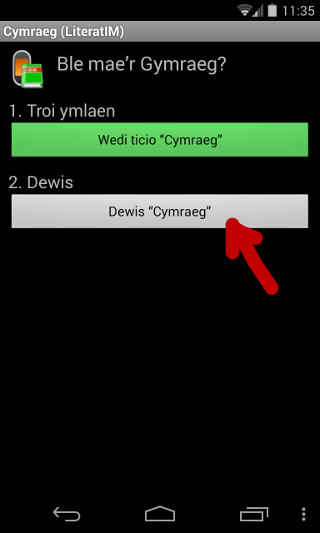 You can choose your languages when the app first starts, or alternatively at an time after that by pressing the options button on the keyboard. Other languages Ask if you're interested! In our experience the app runs on the majority of Android devices from version 2.2 upwards, but we cannot make any guarantee for your particular device. ALL MATERIAL ON THIS SITE IS PROVIDED "AS IS" WITHOUT WARRANTY OF ANY KIND, EITHER EXPRESSED OR IMPLIED, INCLUDING, BUT NOT LIMITED TO, THE IMPLIED WARRANTIES OF MERCHANTABILITY AND FITNESS FOR A PARTICULAR PURPOSE, TO THE EXTENT PERMITTED BY APPLICABLE LAW.